Yoichi, a small coastal town near Otaru is the birthplace of single malt whisky in Japan. Before sipping on pure malt by Nikka, I could never relate “Japan” with “Whisky”. 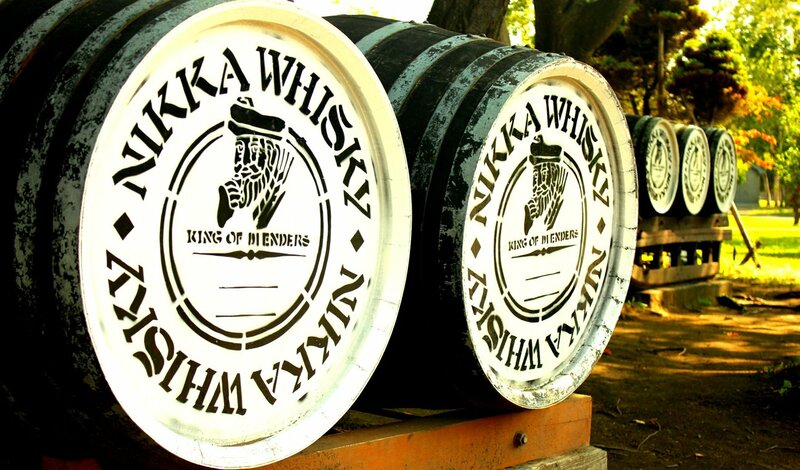 Nikka Whisky is one of the big players in the international whisky market and holds a number of awards in its barrel including world`s best single malt in 2008. 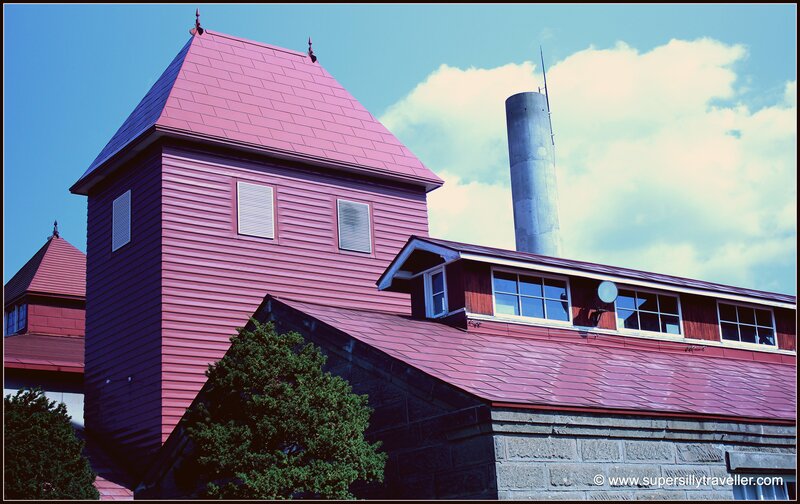 Opened in 1934, Yoichi Nikka Whisky Distillery is the first of the two distilleries opened by Nikka . 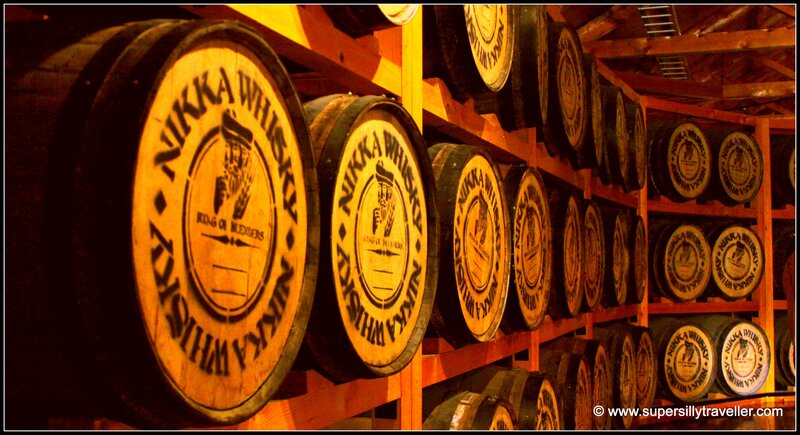 Ever since, this humble place in Hokkaido produces some of the finest whiskies in the world. Yoichi is easily accessible by public transport from Sapporo and Otaru. 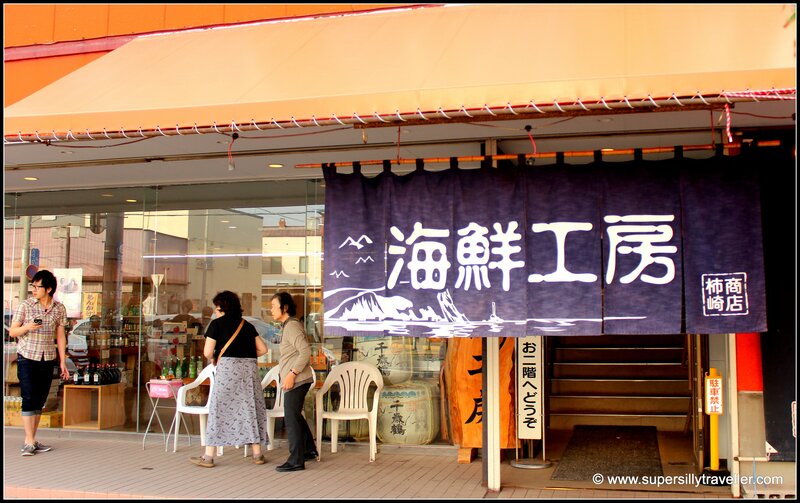 If you don’t plan to spend a lot of time in Yoichi then combine it with one day trip to Shakotan and Otaru . For our trip to we took the public transport from Sapporo. It took us about an hour to reach our destination. 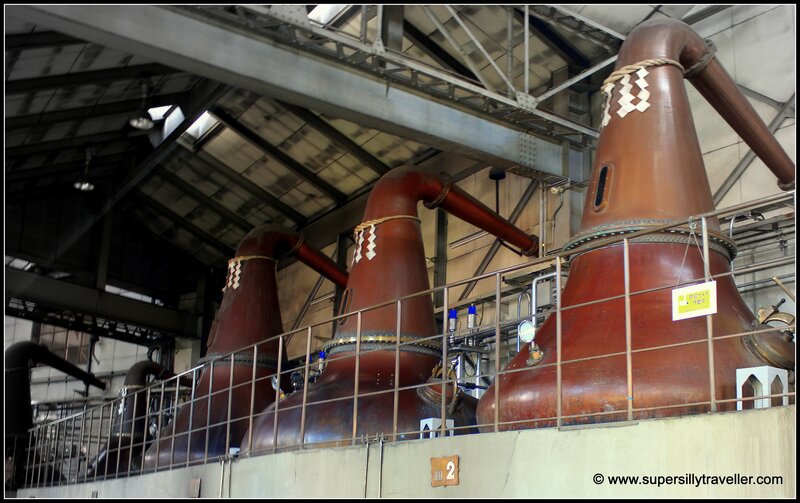 At the distillery`s entrance we were welcomed by Scottish styled historical buildings and a peaty aroma of whisky. We chose the self-guided tour (Guided tour is in Japanese). Brochures in English were handy for the tour. Only, downside of the self-guided tour was some buildings were off limits. At the Still House, I was impressed to see 1920`s installed old school natural coal fired jumbo brassy pot stills decorated with Shinto garlands. The Warehouses stored casks and the Blending house had machines and other tools used in whisky blending. 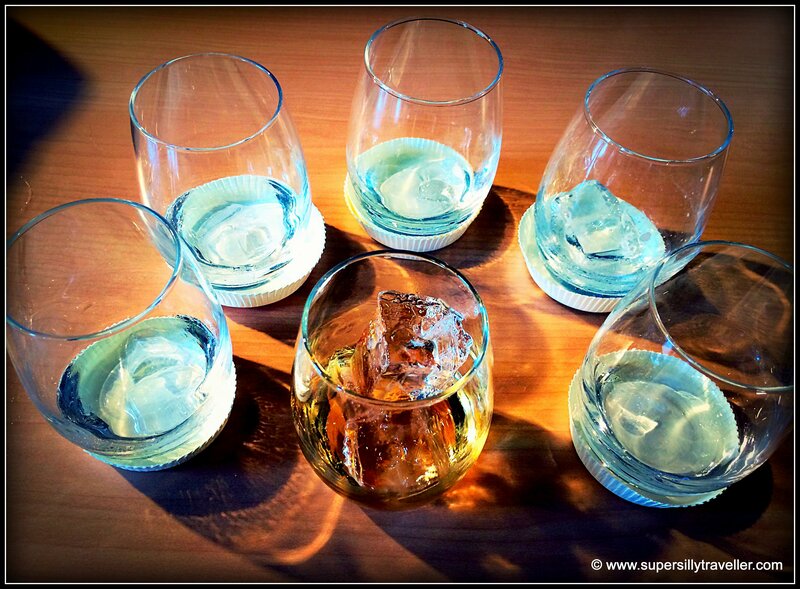 English audio and video guides were of great help to understand the different steps involved in making Nikka`s golden ambrosia. 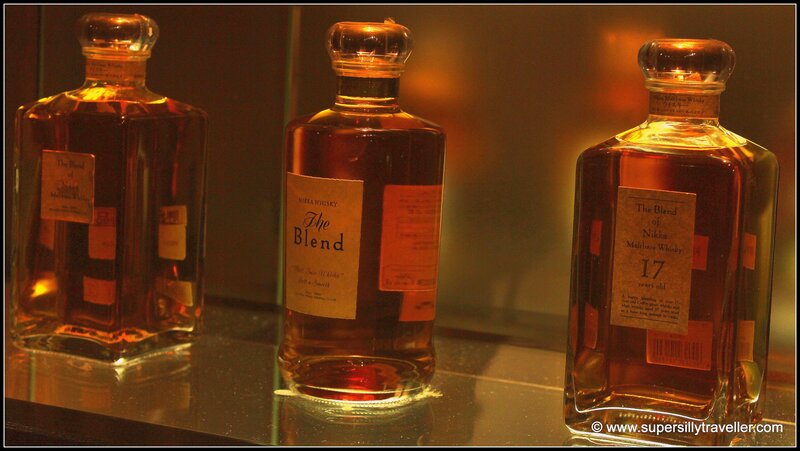 At the Whisky museum, display casks showcased change in colour and aroma of whisky as it aged. 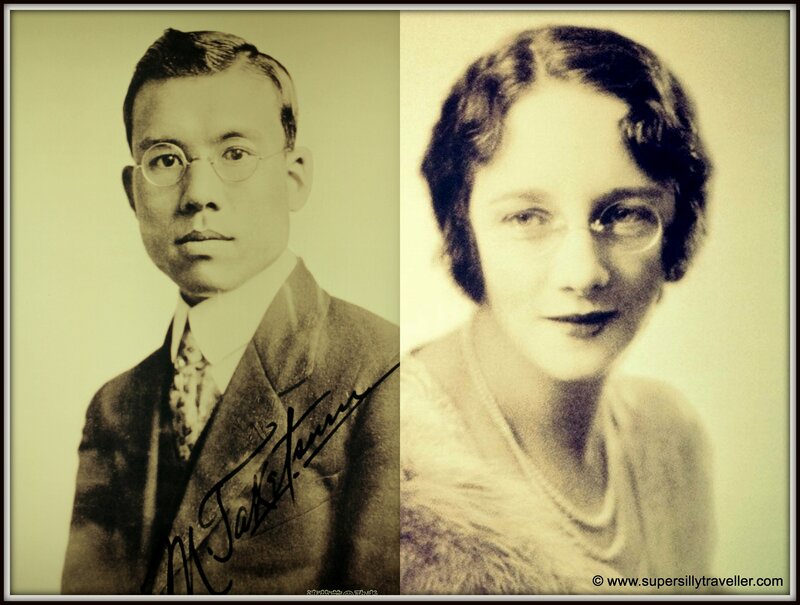 The love story between the Father of Nikka Whisky Masataka Taketsuru born near Hiroshima and a Scottish woman Jessie Roberta Cowan (Rita) was very romantic and inspiring. Born in a Sake brewing family, Taketsuru`s dream of creating “authentic whisky in Japan” took him to the birthplace of Scotch, Scotland. While studying the art of whisky making, Taketsuru met Rita and their warm and adorable romance blossomed. Rita became Taketsuru`s bride and moved to Japan to live with him . Alone and far away from her home country, Rita stood by Taketsuru`s side through thick and thin. Her support to Taketsuru`s dream led to the beginning of a new era in Japanese Whisky making. Undoubtedly, she ended up being called as the Scottish mother of Japanese Whisky. Whisky Club located inside the museum turned out to be an expensive but a happy affair. We purchased a dram of the rare Yoichi 20 year single malt. A mouthful of the malt released my `feel-good` endorphins and I ended up as one giggly woman . The very best of the tour was at the last. The free samples at the Nikka Whisky Hall made my day. At the second floor ( Restaurant on the first floor) they serve glasses of 10 year single malt, 17 year blended and Yoichi`s famous Apple wine. One of each of the beverages can be enjoyed by visitors. Non-drinkers and drinkers can drink unlimited glasses of tea and juice. As Edward Plunkett once said “But logic like whiskey loses its beneficial effect when taken in too large quantities”, by the time I finished my set and my husband`s set of drinks (as he was abstaining and I got greedy), I was in my la la land . It was almost lunch time when I came out of my la la land. Our craving for seafood took us to Kakizaki Honten Kaisen Kobi (few minutes’ walk from the distillery towards the station). The long queue of hungry people was an unpleasant sight but a bowl of Rubi Crab don made up for it. In the end to give our trip a sweet finish, we enjoyed a cremalicious soft serve at the convenience store next to Yoichi station. Yoichi JR station does not have an IC card reader. It is best to buy a ticket or use a JR Pass if you have one (Fare 1070 JPY/Adult). If you are travelling with kids, make sure to reach the stations a little ahead of the departure time as trains in this route are mostly jam-packed. Allow yourself at least 2 hours to thoroughly enjoy the distillery. Public Transport : From Sapporo catch Rapid Airport Express towards Otaru (30 minutes) . At Otaru, take JR towards Kutchan on the Hakodate line and get off at Yoichi (25 minutes) . The distillery is 5 minutes walk from Yoichi JR station. Opening Hours : Everyday 9 AM – 5PM . Closed during New Year Holidays. Free Entry.